The world’s longest high-speed rail line opened in China on December 26. 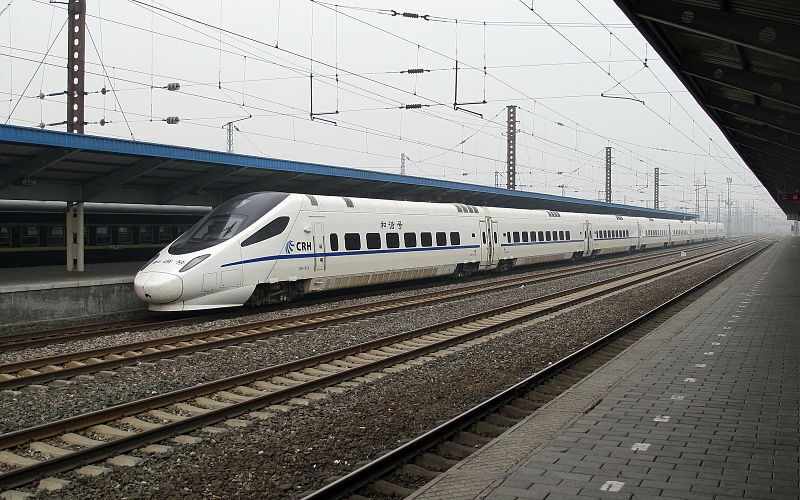 The train will go from Beijing, the country’s capital, to Guangzhou, a city in southern China. The rail line is 2,298 kilometers (1,428 miles) long, and the trains will run at a speed of about 300 km/h (185 miles/h). This trip that used to take about 20 hours will now take 8 hours.